I haven’t seen any of these. Did you ever decide about what you’re going to do concerning the movie meme? 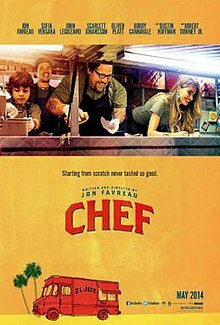 The only one I’ve seen is Chef. 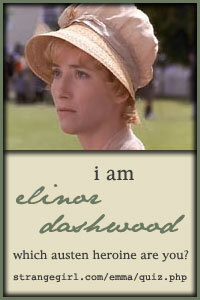 I’d say: Feel-good movie, great food scenes. By the way, you MUST see Hello, My Name is Doris. I think you’ll love it. I second Kathy. It was a great movie! I can’t believe I missed it at our local theater! Dead Pool – Ryan Reynolds…enough said. 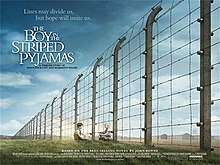 The Boy in the Striped Pajamas – Too heartbreaking to bear. It was heartbreaking. The end was unexpected.